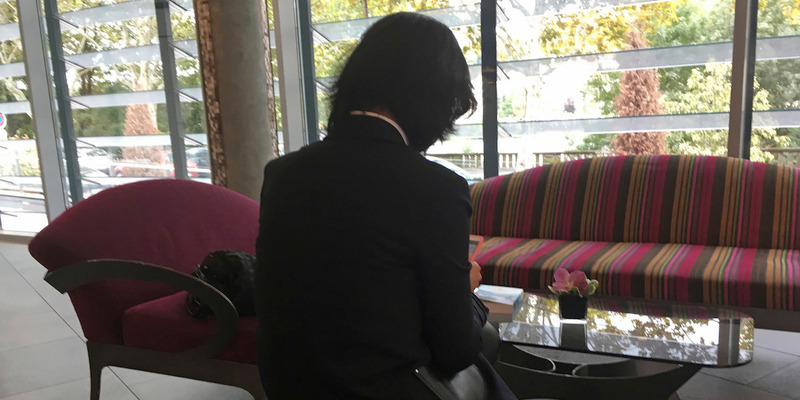 Meng’s wife, Grace, said her husband’s disappearance was „political persecution“ and that she wasn’t sure he was alive. 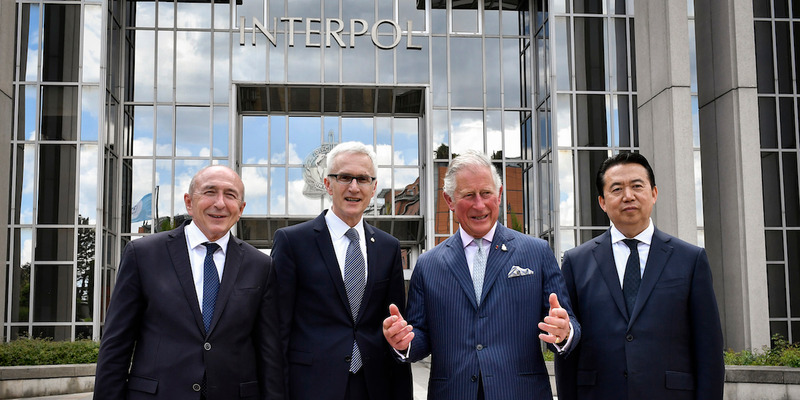 Jürgen Stock, Interpol’s secretary-general, told reporters on Thursday that „there was no reason for me to (suspect) that anything was forced or wrong“ about the resignation. 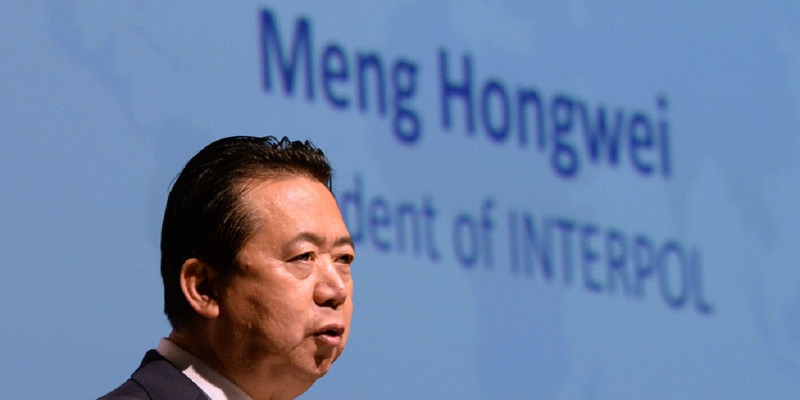 Details of China’s allegations against Meng remain unclear. His detention appears to be part of a wider „anti-corruption drive“ led by President Xi Jinping since his ascendancy to the Chinese leadership. Sophie Richardson, the organization’s China director, told Business Insider that „we assume but cannot confirm“ that. She told the BBC last month: „I’m not sure he’s alive. They are cruel. They are dirty,“ she added, referring to China’s tactics to silence people. 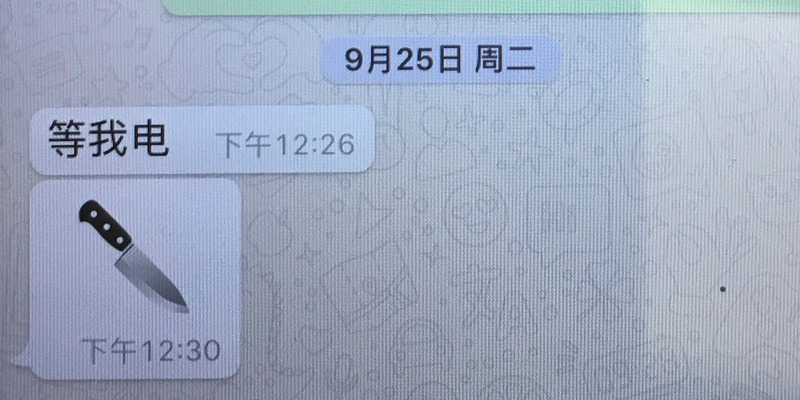 Below is the last text Grace Meng received from her husband on September 25. It says in Chinese: „Wait for my call,“ followed by a knife emoji — a possible warning that he was in danger. „We are not an investigative body,“ he said, according to the Associated Press. He added that „we are strongly encouraging China“ to provide details of Meng’s whereabouts. 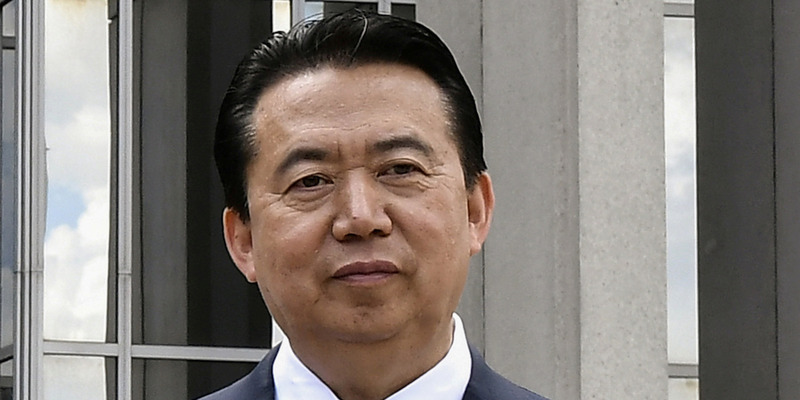 During Meng’s tenure, China submitted multiple „red notices“ — Interpol arrest warrants — for dissidents around the world. „It is often a sign that someone has got into trouble if they fail to appear in public doing their normal duties for a period of time,“ he said.